Doctors Without Borders says the world will run out of one of the most effective treatments for snakebites next year, putting the lives of tens of thousands of people at risk, mostly in developing countries. 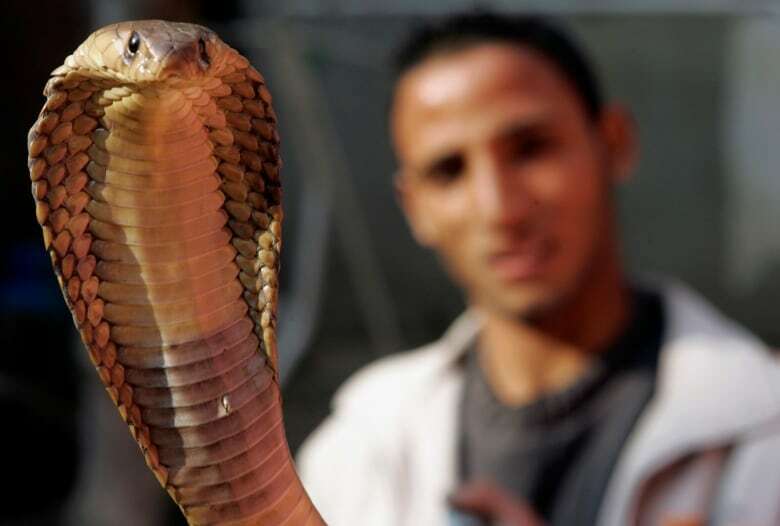 In a statement issued on Monday, the medical charity warned that existing stockpiles of the anti-venom Fav-Afrique produced by Sanofi Pasteur will expire in June. The company stopped producing the anti-venom last year and has since switched to making a rabies treatment instead. "We are now facing a real crisis," Dr. Gabriel Alcoba, the charity's snakebite adviser, said in a statement. 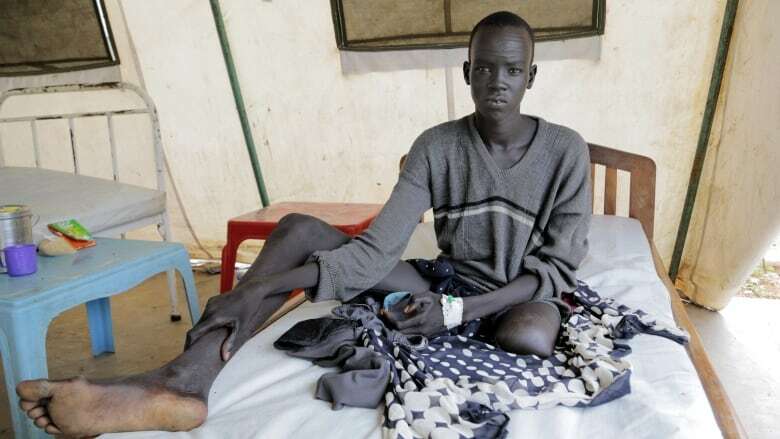 The aid group, also known by its French acronym MSF, said there would likely be no alternative to replace the Sanofi Pasteur snakebite treatment for at least two years. A spokesman for Sanofi Pasteur said the pharmaceuticals company was driven out of the market by competitors selling cheaper products, and it announced in 2010 it would stop making anti-venom. Those cheaper drugs are often seen as less effective. "It's very strange that the relevant stakeholders are only realizing this problem five years later," said Alain Bernal, a Sanofi Pasteur spokesman. He said the company has offered to transfer the anti-venom technology to others. About 5 million people are bitten by snakes every year, including 100,000 deaths and several hundred thousand others who suffer amputations or other disabilities. When it's available, the anti-venom treatment costs $250 to $500. In poor countries, the drugs are bought and supplied by donors and aid groups. Before a meeting this week in Switzerland, MSF called for international agencies to ensure that snakebite treatment is available where needed. MSF said the World Health Organization should play "a leading role" in solving the problem. WHO spokesman Gregory Hartl said the agency has a staffer working on the snakebite problem but donors have largely been uninterested. He said lack of snakebite treatment was also due to doctors deciding not to use anti-venoms because they were made from the wrong snake.